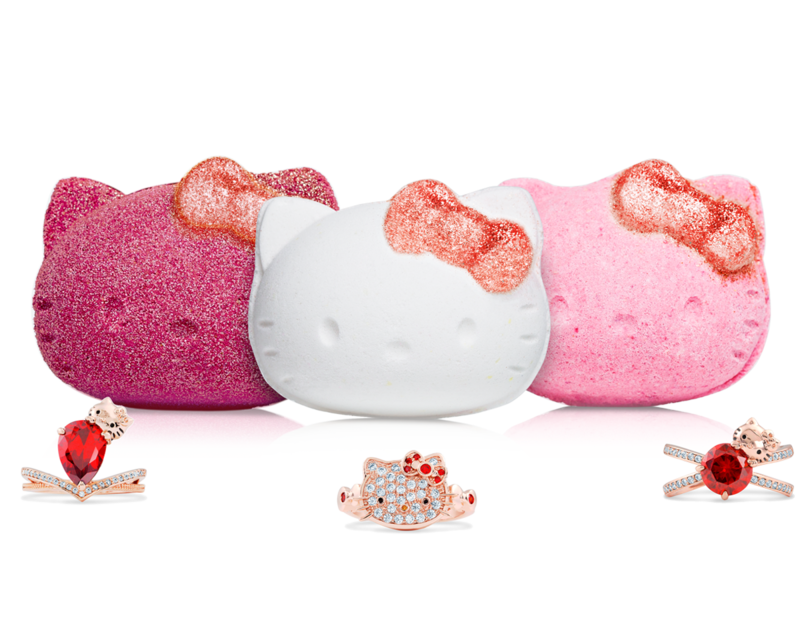 Unwrap your Hello Kitty bath bomb and drop it in your warm bathtub to enjoy a luxurious and soothing bath with an enchanting fragrance. 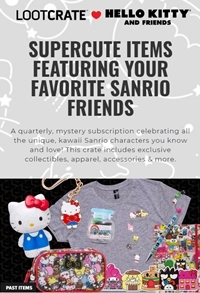 Your stunning Hello Kitty ring will float to the surface with your secret vault code. Visit the Vault and enter your code for a chance to win an additional ring worth up to $10,000!